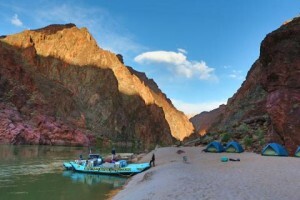 An Excellent Colorado River Experience, Not To Be Missed. The scenery and boat ride on this Colorado River experience alone were worth the trip, but also the quality of the prepared food and its presentation was even more surprising! Our Western River guides were responsive to every need. This Grand Canyon vacation was a life experience that should not be missed.